New routes in the Tesla Shuttle network are opening up today as another Tesla Indie operator joins the network. The routes are focused on the NYC—Boston—Hartford metro areas. Tesla Shuttle, in case you’ve missed previous articles, is something like an Airbnb of city-to-city electric shuttles and Tesla shuttles for airport pickup and drop-off. I co-founded the shuttle network with a handful of cleantech enthusiasts in Europe, and we expanded into the US in recent months. 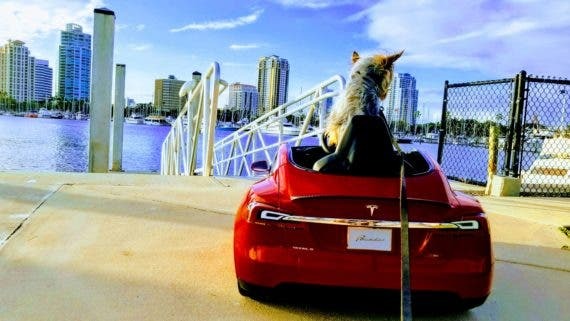 Just two weeks ago, 10 new routes were opened in Southwest Florida thanks to a new Tesla Indie operator located in “God’s waiting room” (St. Petersburg, Florida). The Tesla Indie operator opening routes in the US Northeast today was founded by Hamlet Aguilar. Hamlet isn’t new to Teslas or to passenger service. He started off in this industry by renting cars to Uber and Lyft drivers. He then bought a Model S and used it in the Uber and Lyft networks himself to enjoy the car and evaluate the business model. However, like the founders of Tesla Shuttle, Hamlet determined that there were more emissions to be cut and more business to be made by venturing beyond Uber and Lyft into the city-to-city electric shuttle business. 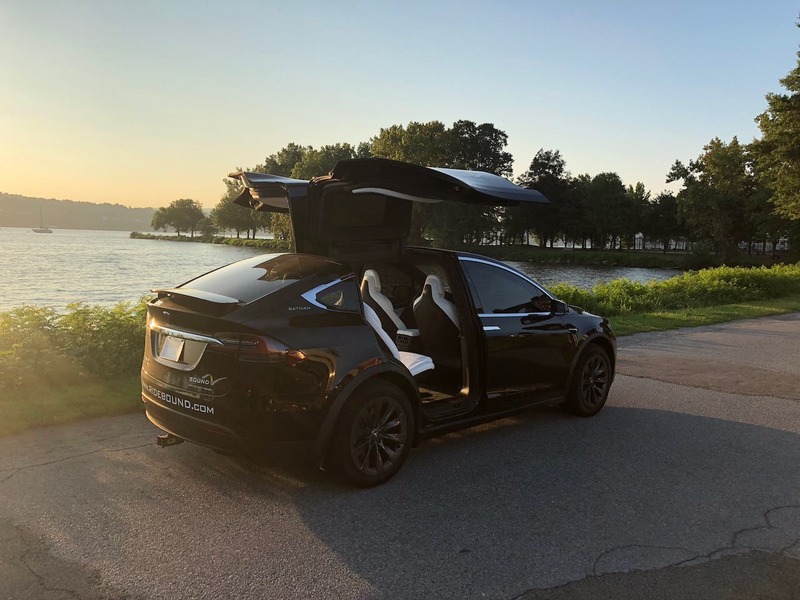 Hamlet also concluded that the Model X is the best people mover on the planet and just received delivery of a black Model X to fly people around the US Northeast, an objective he is approaching from multiple angles. In addition to joining Tesla Shuttle, Hamlet is launching a Boston—Hartford Tesla ridesharing service called Bound. I’ll write more on that later, but the general idea is clear: move as many people as many miles as possible in zero-emissions, powerful, fun, clean, smooth, luxurious electric shuttles. While the Myth of the American Dream, or the American Success Myth more specifically, is often little more than propaganda (even with hard work, not everyone has the opportunity to rise up to the millionaire or billionaire class), there are still many inspirational stories of intensive, positive work that leads to significant upward mobility. And many of these stories have immigrants in the central protagonist role. Elon Musk is one example that you may have heard of. 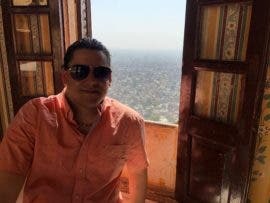 Hamlet shared with CleanTechnica that he came to United States from Cuba as a child. He worked his way through college and then landed at ESPN before jumping into the entrepreneurial world in the transport sector, but he’s clearly still quite young and is now putting in the sweat to turn an idea into a living dream. Why Tesla? I’m sure the allure of Tesla’s sporty, stylish, high-tech vehicles was part of the equation, but Hamlet adds that he “saw first-hand the advantage of taking the cost of gas out of the equation.” When your business is based around driving hundreds of thousands or even millions of miles, the operational cost of fuel is a huge deal. Even at today’s low gas prices, highly efficient electric motors + lithium-ion batteries can result in much lower “fuel” costs. With gas prices sure to rise again at some point in the future, electric transporters make even more financial sense. Why the Hartford—Boston—NYC region and city-to-city transport? Hamlet writes, “The more I drove through Connecticut, Boston, and New York City, the more feedback I heard from customers about the vehicle and the more I learned of the challenges in travel in the area for customers trying to find reliable, affordable, yet comfortable transportation in and out of the major cities.” So, he made the decision to move away from renting cars and instead “focus on building a sustainable transportation company to service the area’s needs.” That company is Bound, but while prepping for the launch he also discovered Tesla Shuttle and determined that he could service more routes and more passengers by becoming what we call an “Indie” (an independent shuttle operator) in our network. 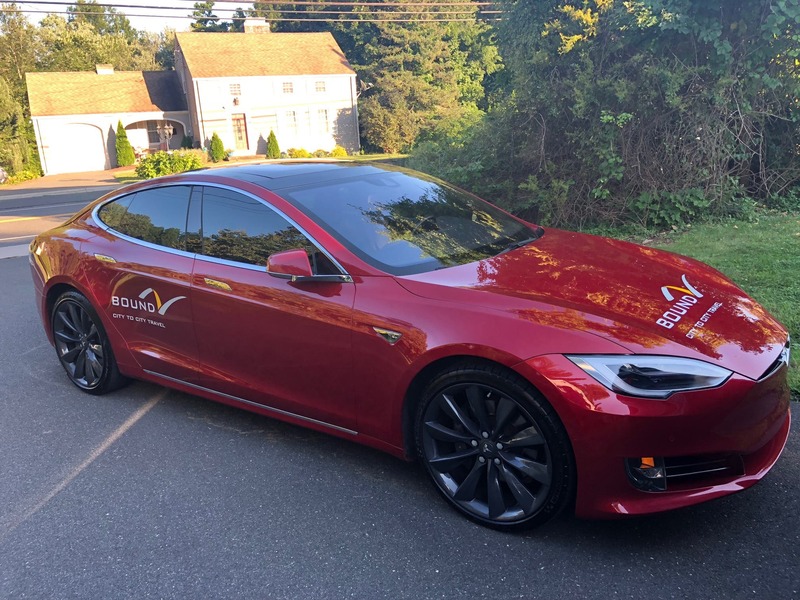 We’re eager to help more people enjoy Tesla vehicles in city-to-city electric transport, so if you’re in the Northeast or will be traveling there in the future, consider booking a shuttle. Aside from servicing intercity routes that touch NYC, Boston, Hartford, Providence, and Albany (and perhaps other cities if you suggest them), Hamlet and his drivers are offering airport pickups and drop-offs between Hartford and JFK, LaGuardia, and Logan International Airport. 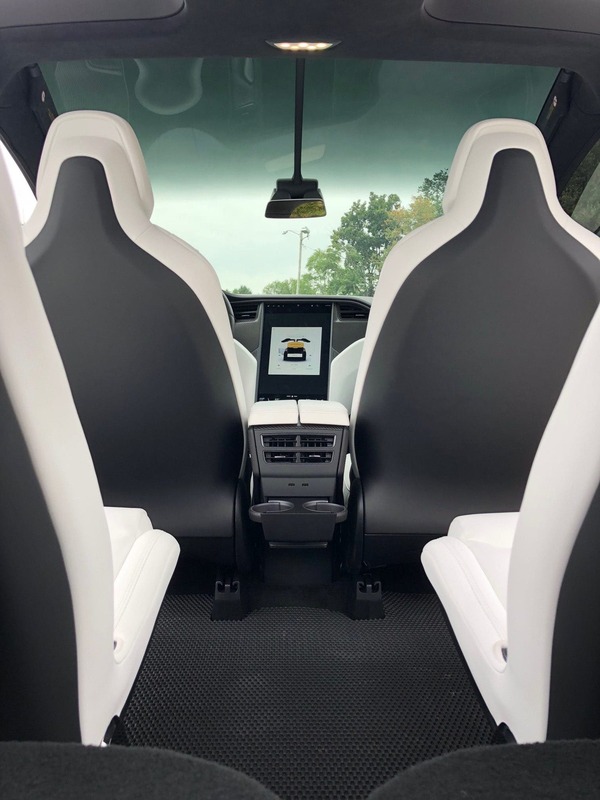 The nice thing about this addition to the Tesla Shuttle network is that you can now book an electric shuttle to a popular airport in the Northeast and then from airports in Central Europe or Florida (or vice versa). With conference season heating up (including the EV conference season) and winter around the corner, there are large numbers of EV enthusiasts who should be eager to enjoy stress-free, door-to-door rides at the beginnings and ends of their journeys. Am I right? Got a Tesla? Want to make a little (or lot) of extra cash while EVangelizing and enjoying your car? Consider joining the network.